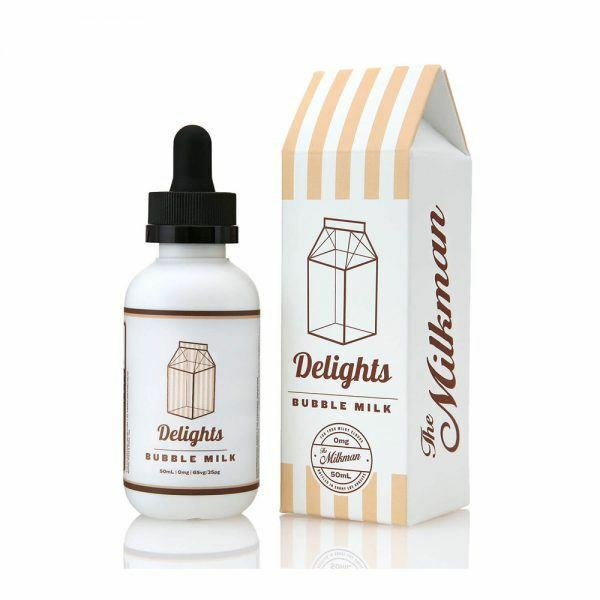 Bubble Milk by The Milkman E-Liquid is one of the new juices in their amazing Delights line. A delicious, creamy, fragrant, and sweet mixture of jasmine tea that has a dash of cream and honey glazed boba pearls. Bubble Milk is made with high VG for maximal vapor production.